EC3 Connectors, Male & Female Set. Protected & Shielded housing to avoid shorting and reverse polarity. 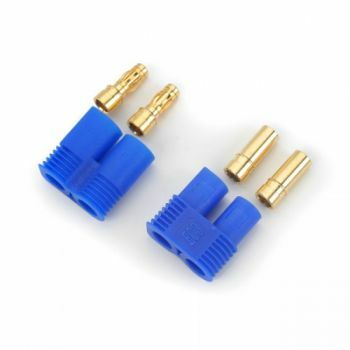 3.5mm Gold Plated bullet connector. 60 Amp Rating.